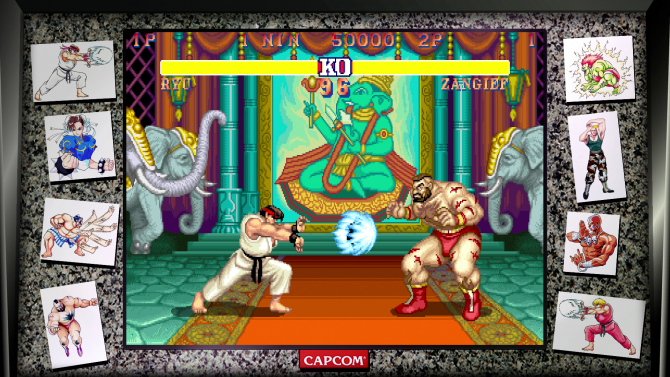 During the women's Royal Rumble match, Zelina Vega is the 20th entrant while wearing some familiar Street Fighter inspired attire. 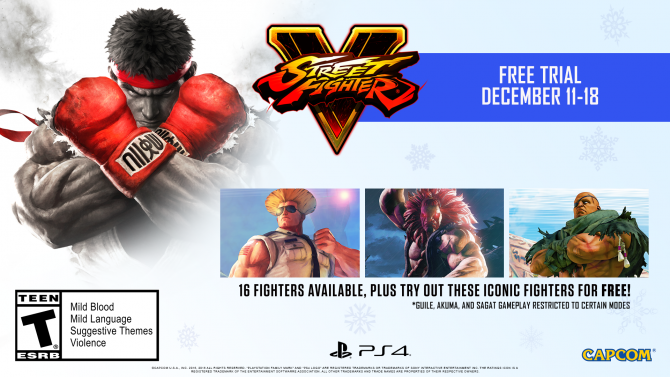 After the controversial inclusion of sponsored content in Street Fighter V, the in-game ads appear to have been removed from the game temporarily. 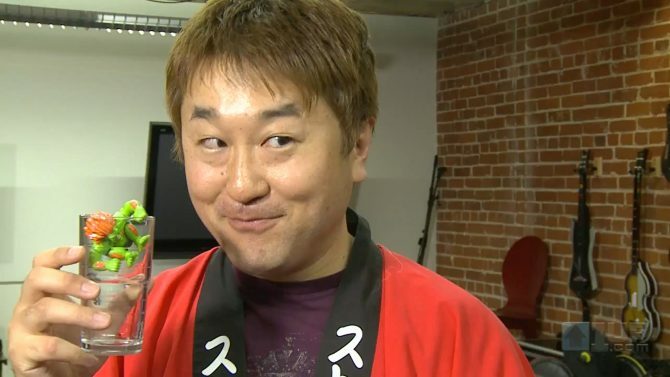 Game producer Yoshinori Ono gives us an update about the sponsored content in Street Fighter V, though it appears that the in-game ads are here to stay. 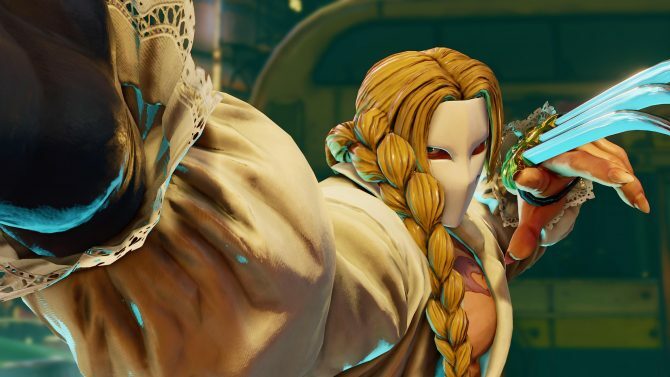 Two new costumes for Street Fighter V are coming for Abigail and Ryu, alongside eleven new bundles to help players collect every piece of DLC content. 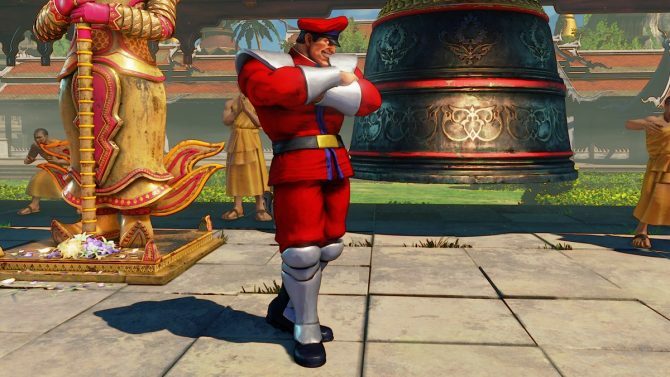 M. Bison will be embracing his classic look when the Street Fighter II version of his costume becomes available tomorrow via Fighting Chance. 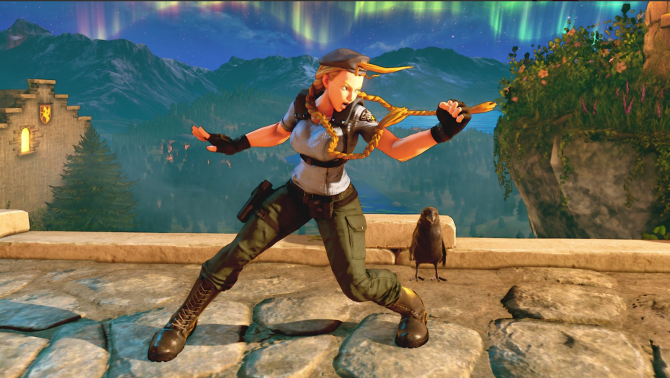 Street Fighter V: Arcade Edition is getting a Resident Evil costume pack next week which includes costumes for Cammy, Kolin, and Wesk-I mean Urien. 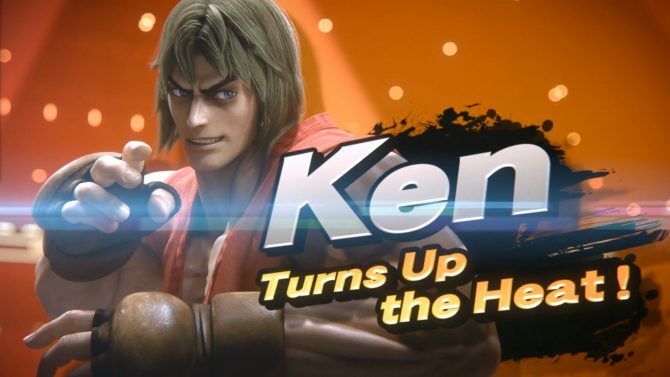 Ken from the Street Fighter series shows us his moves moves in a new video of Super Smash Bros. 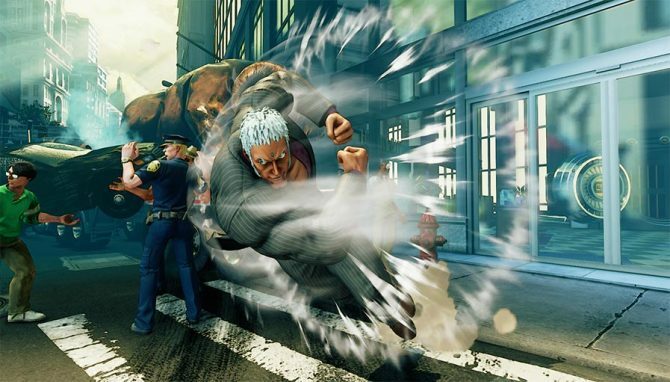 Ultimate for Nintendo Switch. 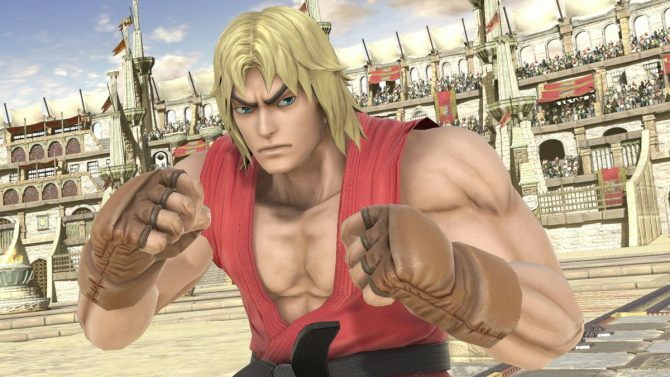 The second poster child of the Street Fighter series, Ken, will be joining the roster of Super Smash Bros. 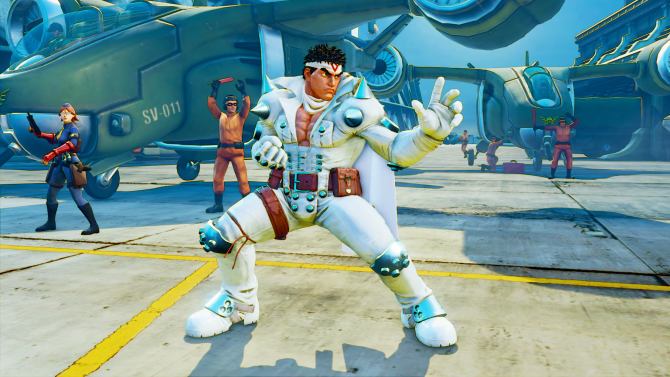 Ultimate as an Echo Fighter for Ryu. 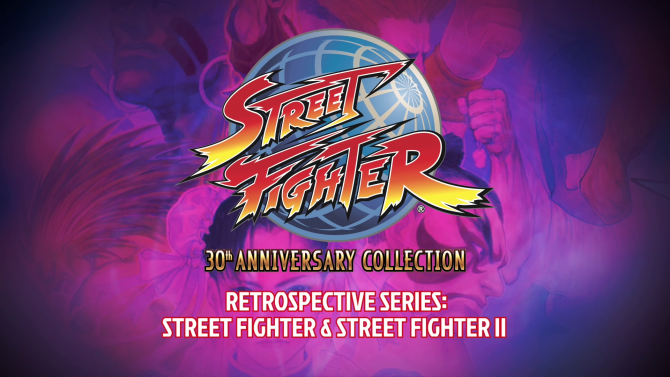 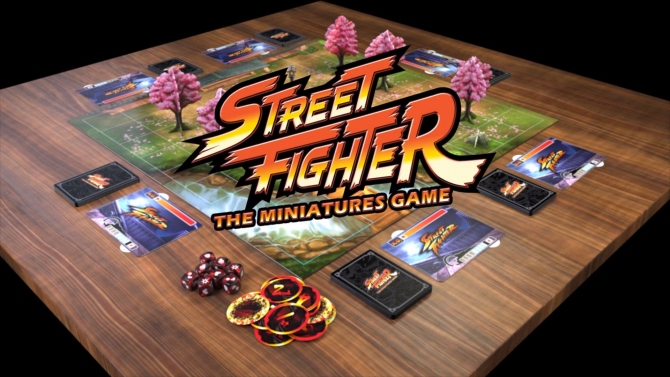 Street Fighter 30th Anniversary Collection is a perfect fit on Nintendo Switch for both fans and newcomers of the series. 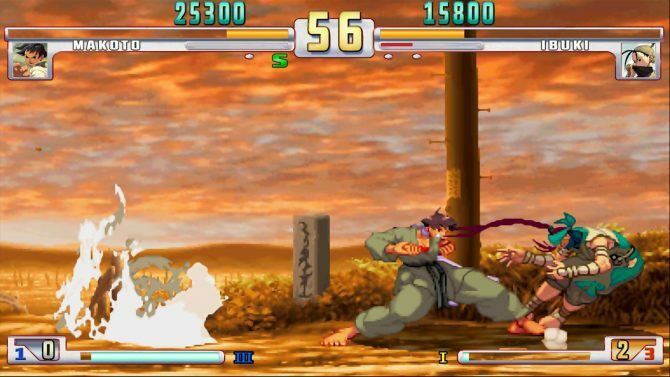 Capcom has released a new retrospective video for Street Fighter 30th Anniversary collection that reflects on the impact of Street Fighter and Street Fighter II. 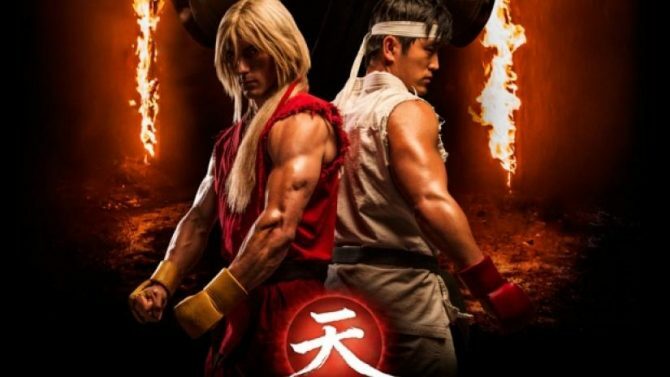 The team behind the Street Fighter: Assassin's Fist will collaborate with eOne to produce a new live-action TV show Street Fighter. 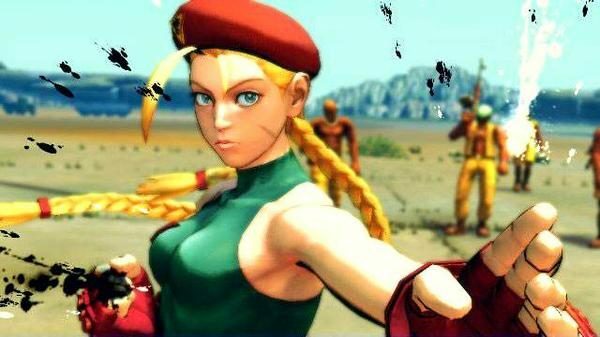 Street Fighter V, Two Years Later: Where is it Now? 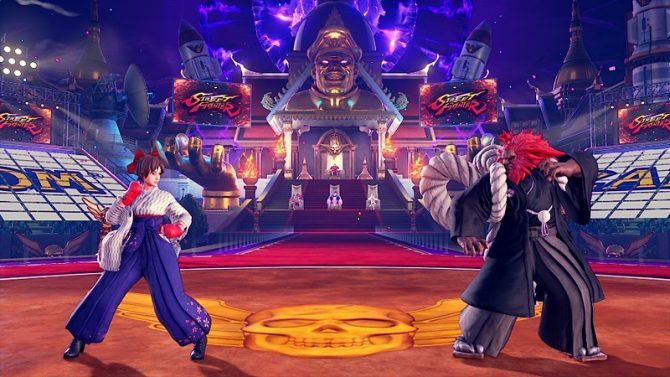 Almost two years after its initial release, DualShockers looks back on Street Fighter V and how it has progressed since its tumultuous launch. 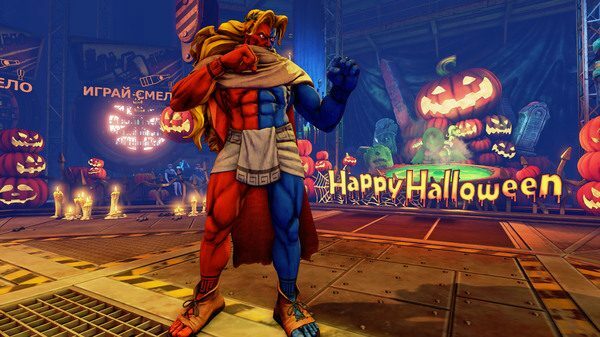 Capcom will be adding a ton of new content to Street Fighter V starting tomorrow in the form of new costumes, a stage, and music packs. 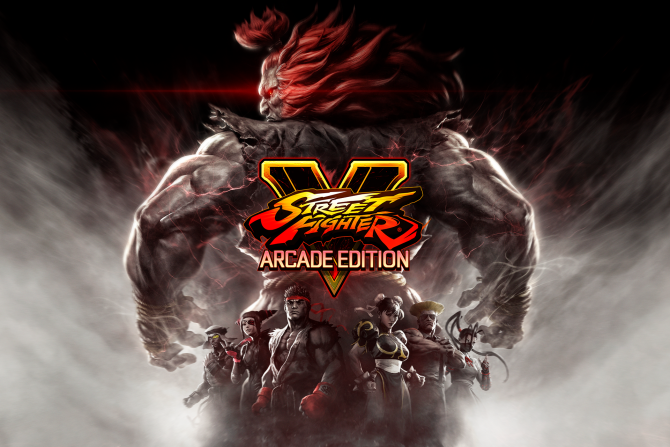 Right on time for EVO, Super Street Fighter IV: Arcade Edition is now available on Xbox One through Xbox 360 backwards compatibility for fighting game fans. 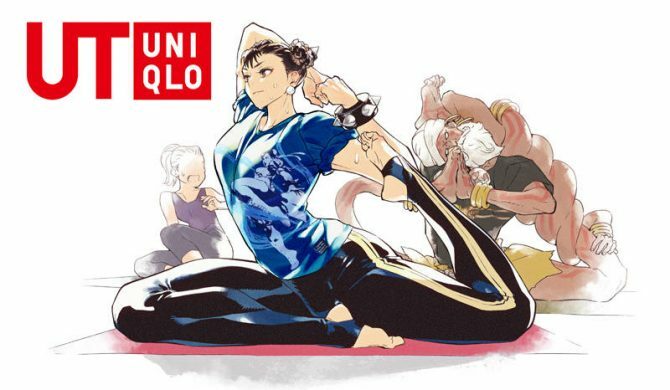 Capcom announced today that they will soon be releasing a balance patch for the Season 2 Update to Street Fighter V.